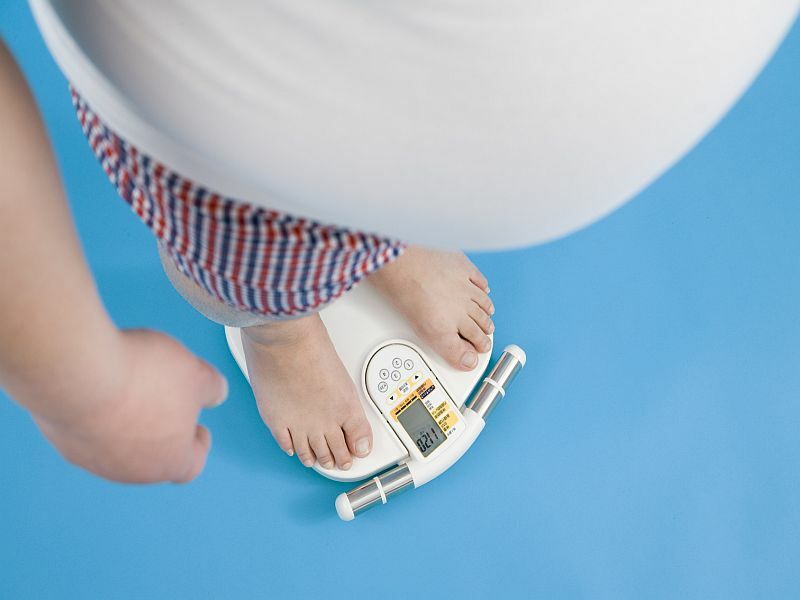 FRIDAY, April 12, 2019 -- Colchicine is safe and effective at improving obesity-associated inflammatory measures among adults with obesity and metabolic syndrome (MetS) without diabetes, according to a pilot study published online March 14 in Diabetes, Obesity and Metabolism. Andrew P. Demidowich, M.D., from the National Institutes of Health in Bethesda, Maryland, and colleagues randomly assigned 40 adults with obesity and MetS who did not have diabetes to colchicine (0.6 mg) or placebo capsules twice daily for three months. The researchers found that colchicine significantly reduced C-reactive protein, erythrocyte sedimentation rate, white blood cell count, and absolute neutrophil count. Change in insulin sensitivity was not significantly different between the groups. However, there was a trend toward metabolic improvements in the colchicine group in some secondary outcomes, including homeostatic model assessment of insulin resistance (P = 0.0499), fasting insulin (P = 0.07), and glucose effectiveness (P = 0.08). Adverse events, which were generally mild, were similar between the groups. "These results suggest a larger, adequately powered study should be conducted to determine whether colchicine improves insulin resistance and other measures of metabolic health in at-risk individuals," the authors write. One author disclosed financial ties to the pharmaceutical industry.